Our world is more connected than ever. While it may be true that the internet links together every corner of the globe, users tend to gravitate toward content that they feel comfortable with. This may mean that different social media sites are popular in different regions, or that some users will exclusively use services that are offered in their native language. For brands looking to expand abroad, content translation is one of the most important things to pay attention to. However, just translating your website isn’t enough. 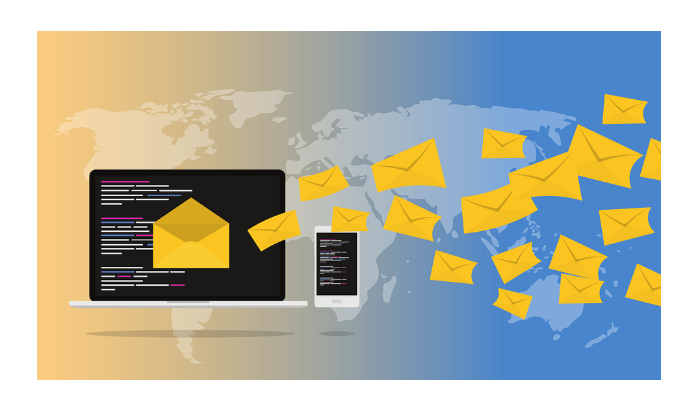 Relevant and coherent email messages are essential to maintaining and growing a connection with clients, regardless of location. Languages are complex, and each comes with its own unique set of rules. Therefore, be conscious of the fact that directly translating English copy into your target language can lead to confusion. Simply running your email template through an online translator can be tricky, as they often just produce literal translations. These tools do not account for things like context, idioms, or cultural differences.Look instead to firms that specialize in content localization. Localization occurs when specialists are familiar with and understand the audience you are translating for. For example, English is spoken in the United States, United Kingdom, and Australia. But, all three countries have their own slang and cultural cues that may not be understood across all audiences. As mentioned above, localization does more than just change the content from one language to another. By working with translators who are familiar with each cultural audience you’re looking to target, you’ll be able to create clear, concise email campaigns that engage these diverse communities. Languages such as French and Spanish have speakers worldwide, but each country has their own dialect and idioms. French spoken in France is very different than that spoken in Canada or Morocco. Not only that, but each country will have various cultural cues that must be taken into account. For example, in the United States, green is often associated with luck. However, in China, it often carries a negative meaning. Be careful to adjust branding and email images accordingly to avoid generating any ill-will towards your company. If your email headings are in green for your American audiences, consider changing them to yellow or red for Chinese customers. One of the most important aspects of marketing is maintaining a branded voice. A company’s voice carries through all content, including email messages. When handing translations off to an outside team, make sure they’re conscious of the values your company embodies. It’s a good idea to find a translation team you’re comfortable with, and stick with them. Email is sent often, so it can be difficult to pass each campaign off to a new team and expect them to replicate your voice. Consistency is key when it comes to these campaigns, and having a translation team you can trust will ensure your emails will be positively received abroad.